Zurich based but originally from Italy, Daniel Barross have a special and unique sound. 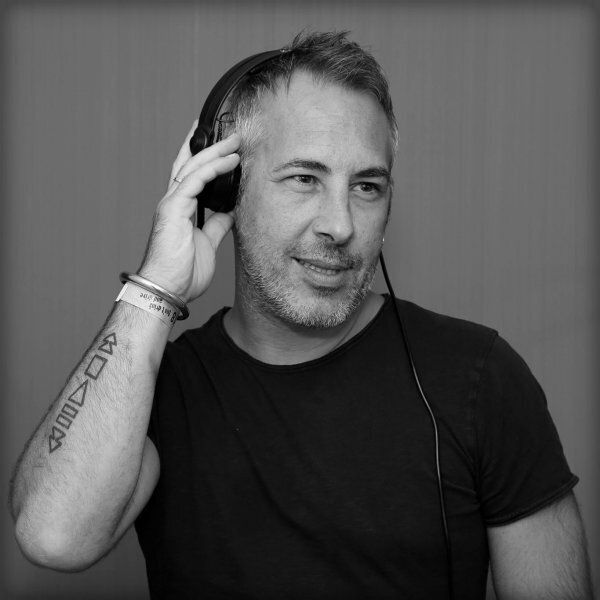 Towards the first half of the 90s he entered in the House Music World with a prestigious Dj set and started to diffuse his sounds in the nightclubs of Italy area. In a couple of years he plays in different clubs such as: Echoes, Cocorico', Peter Pan, Prince, Pascia' ecc.. The perfect fusion between sound and image helps him to find new sounds and collaborations with the rest of the world, working in places like: London, Ibiza, Madrid, Barcelona, Berlin, Zurich, Paris, Wien, Strasbourg, Amsterdam, gaining support from djs and producers like: Miguel Migs, Richard Earnshaw, Angelo Ferreri, Alfred Azzetto, Sandy Rivera, David Penn, Kolombo, Peter Herbert, Jamie Lewis and many others respected names from the scence. His motto: please stay tune...!! !